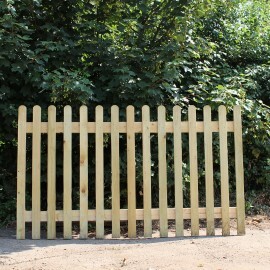 Fence Panels and Posts are cut from UK softwoods, they are available in both green and brown and treated with an eco friendly preservative. 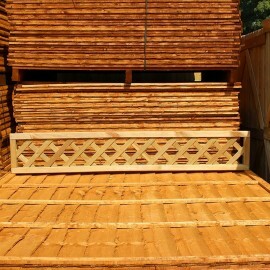 These lap panels are made with sturdy framing for additional stability. 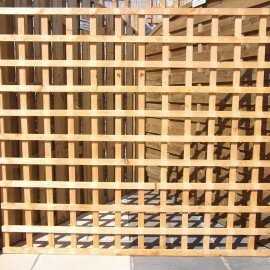 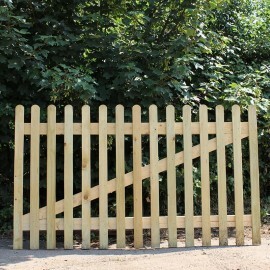 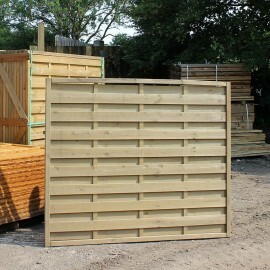 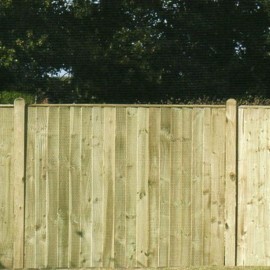 Here at UK Timber, we provide quality Timber Fence Posts, panels and rails delivered nationwide. 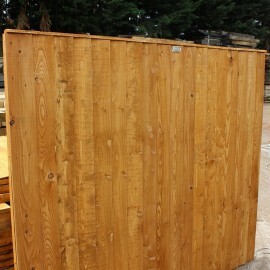 And if you think you've seen it cheaper elsewhere, let us know and we can match the price. 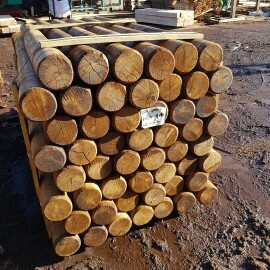 Whether you’ve ordered a sample of oak decking or a lorry load full of posts and rails, we’ll ensure that it gets to you in the most efficient and cost effective way possible. 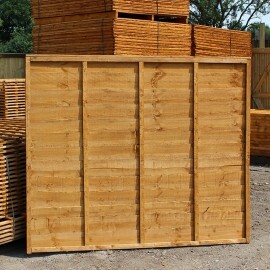 Order from us 24 hours a day, 7 days a week online. 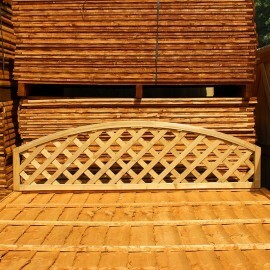 We welcome both trade and retail customers.